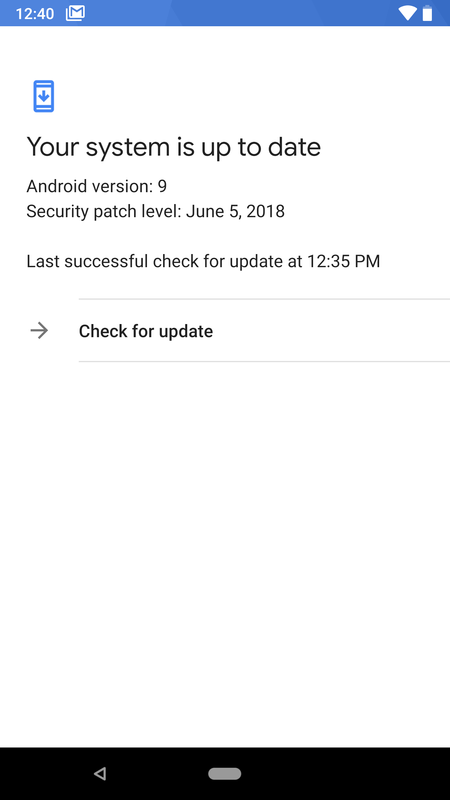 Google used to give Android releases strange version numbers. We went through a phase were each new dessert name was just a 0.1 version increase—like Google was afraid of running out of numbers or something. 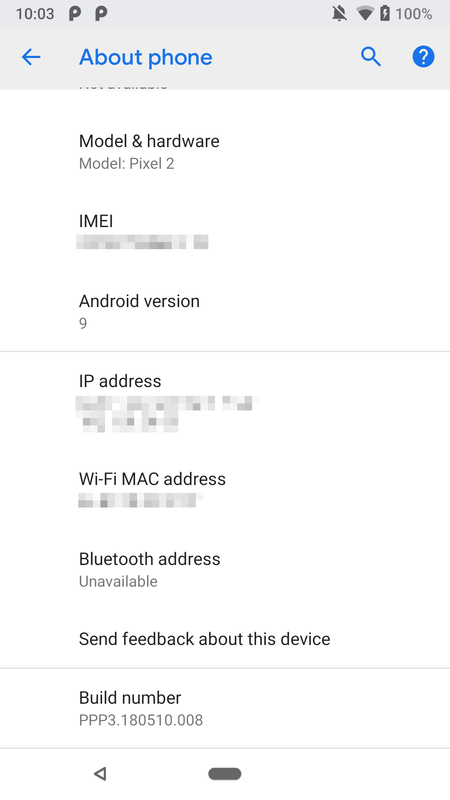 All major Android releases for the last few years have added one whole number to the version, and it looks like Android P will be no different. 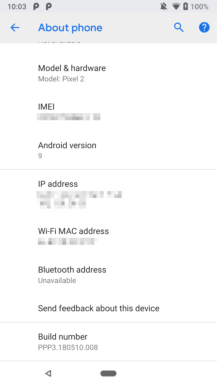 The new DP3 release includes 'Android 9' in several places. This isn't exactly coming out of the blue. 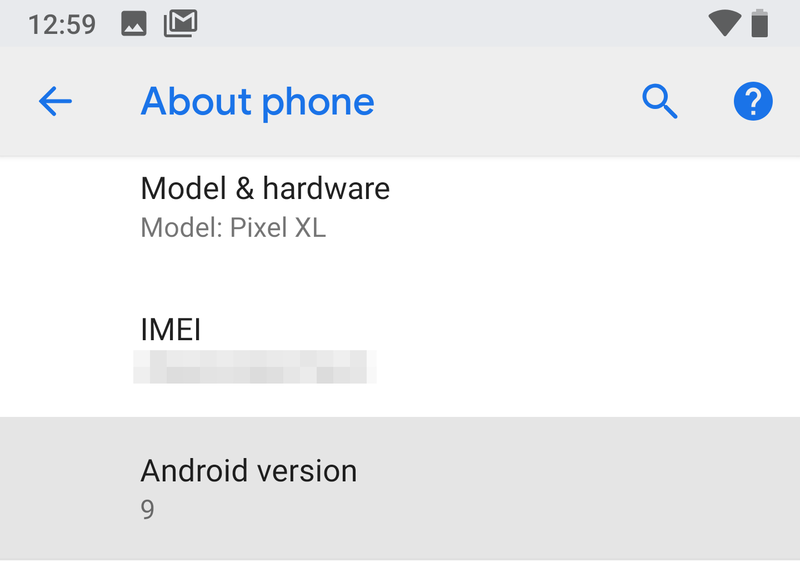 A couple partners have referred to Android P as 9.0, including Essential and Kenwood. Still, having the number in the new developer preview marks the first time Google has confirmed it. 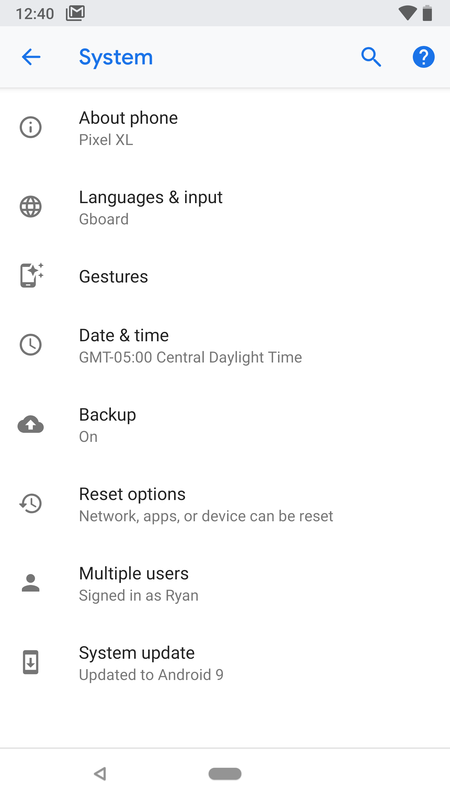 You'll see Android 9 listed in several locations including the system info, update screen, and about phone menu. It's interesting that Google has opted to call this "Android 9" instead of "9.0." That's what it has always done in the past. Presumably, there will be a 9.1 at some point. Tapping on the version still just gets you the Android P placeholder Easter Egg. We likely won't know the dessert name until right before launch.